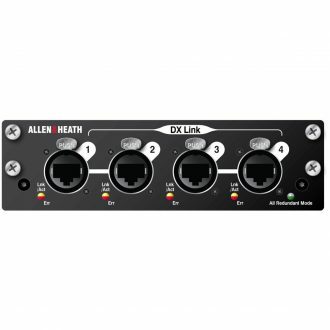 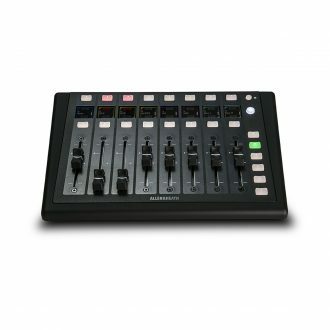 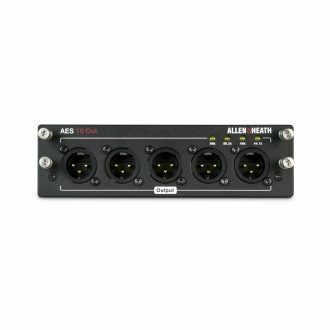 Cost effective, point-to-point connection up to 120m over a single CAT5 cable for 64 channels, digital mic splitting, system expansion, The iLive NETWORK port can be linked to the ACE card. 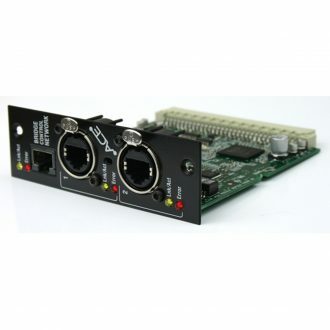 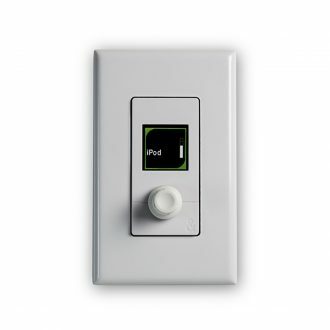 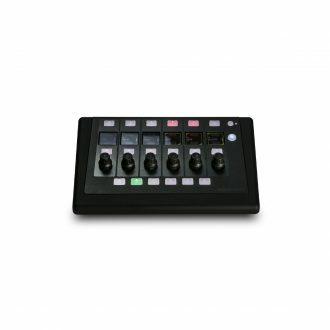 Music source selection, level control, or preset recall, Dual function rotary encoder, LCD Display, Two form variants: US (Decora compatible) and EU/UK (MK Elements compatible), TCP/IP & POE compliant..
4 DX Link ports, Locking etherCON connectors, Compatible with DX32, DX168 and DX164 audio expanders and Add up to 128 inputs and 64 outputs to a dLive system per DX Link module. 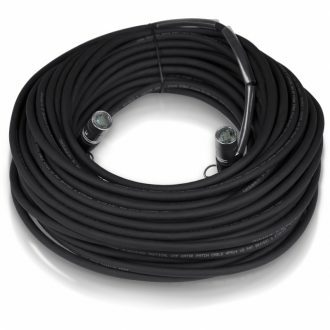 The CAT5E-1M cable uses highly durable upjacketed Belden 1305A unscreened cable with a nominal 7.6 mm diameter. 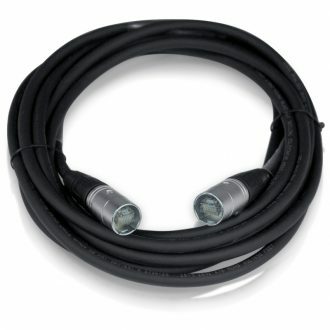 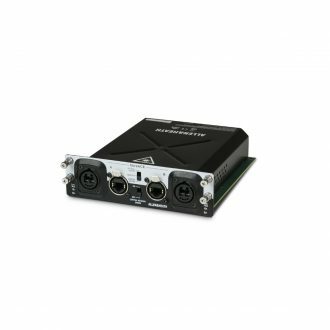 The CAT5E-100M ruggedised CAT5E cable provides a bidirectional digital audio network data link and features Neutrik etherCON NE8MC-1 connector carriers with an integral O-ring gasket to achieve IP54 water protection for high reliability, especially desirable in concert touring and festival applications. 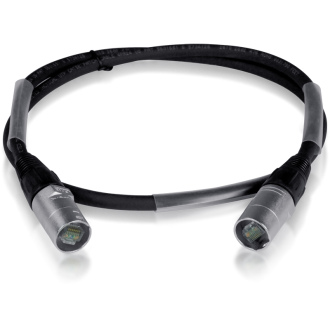 Ruggedised Cat5e UTP network cable with Neutrik etherCON connectors. 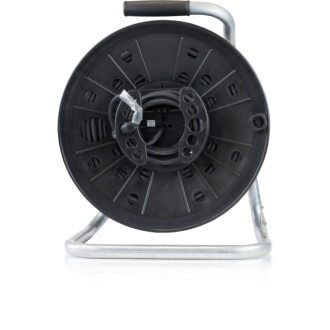 The CAT5E-30M cable uses highly durable upjacketed Belden 1305A unscreened cable with a nominal 7.6 mm diameter. 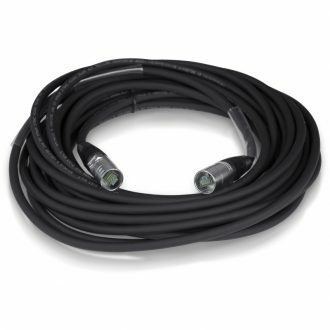 The CAT5E-5M ruggedised Cat5e cable provides a bidirectional digital audio network data link and features Neutrik etherCON NE8MC-1 connector carriers with an integral O-ring gasket to achieve IP54 water protection for high reliability, especially desirable in concert touring and festival applications.